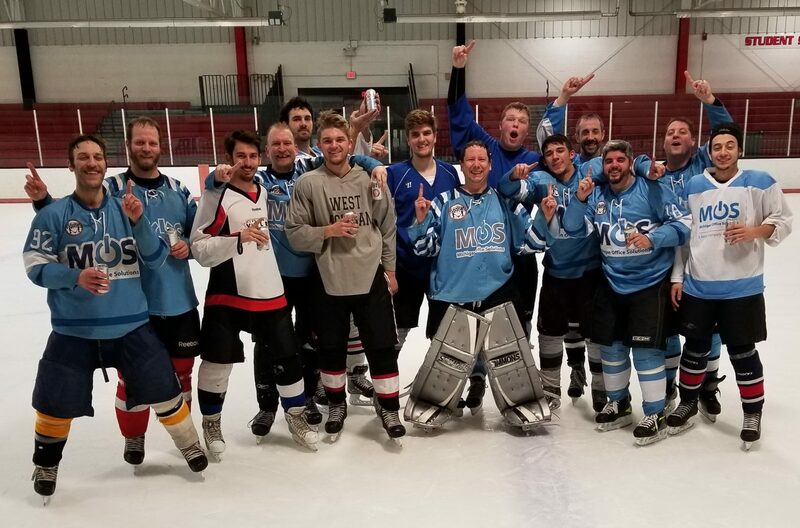 After taking Tuesday off of hockey, I came back on Wednesday to a good win in Ice Hockey. Then tonight, my Dragons team played the first place team in Lighthouse Plumbing. It should be Dekleine Builders because the team is the same. Dekleine showed up with only 4 guys plus a goalie, and it was a hard fought win for us. That team is just that good. Still, it was a much needed win. The Dragons had lost 2 and were sitting at 3-2 on the season. With that win, they now sit 4-2 with a solid chance at making playoffs. Thats my goal all along is just to make it that far. My legs are more than a little sore after playing today. I am going straight to bed after I get done typing this. I need the sleep thats for sure.